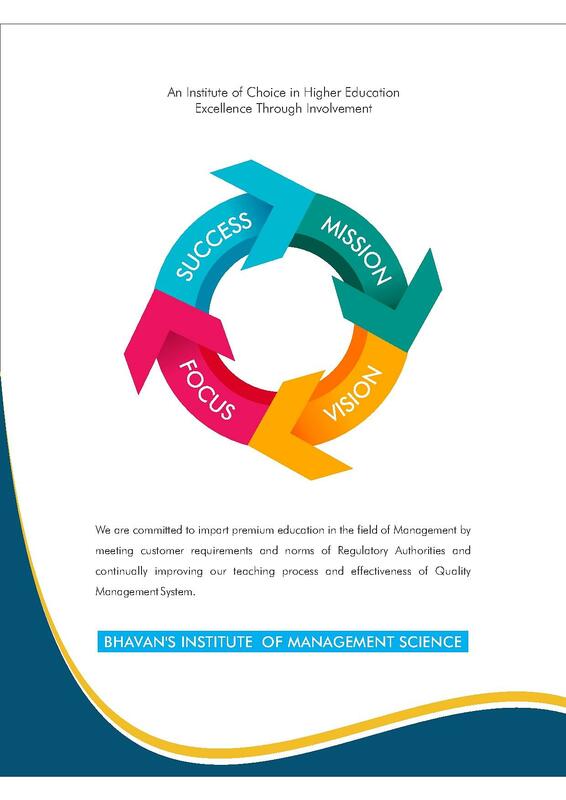 Bharatiya Vidya Bhavan Institute of Management Science is the pioneer Institution in the field of management science. 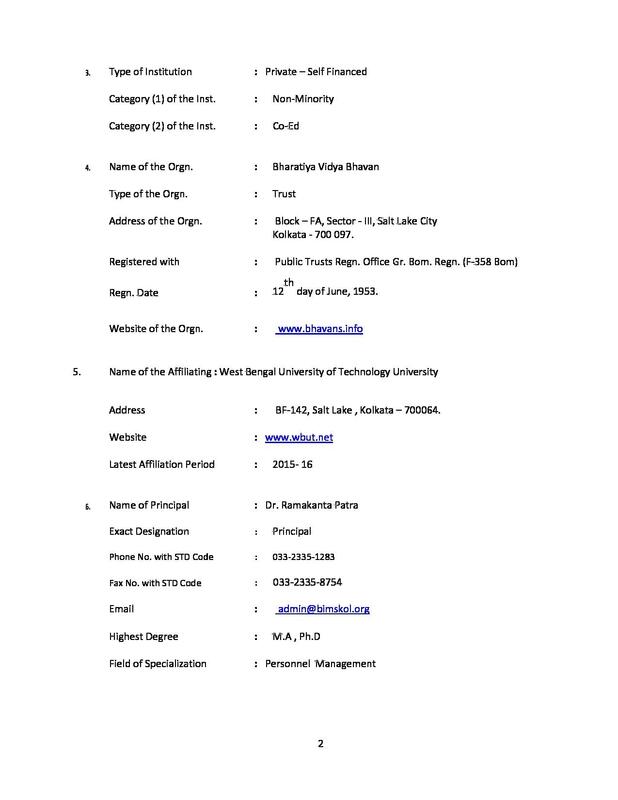 It is affiliated with Maulana Abdul Kalam Azad University of Technology, West Bengal. 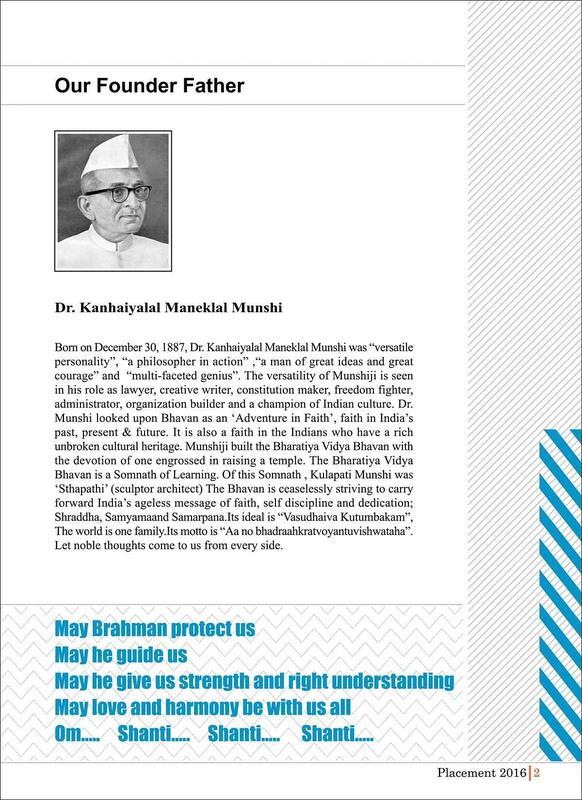 The institute was established in 2000 by Dr. Kanhaiyalal Maneklal Munshi under the aegis of Bharatiya Vidya Bhavan, one of the largest educational Foundations in the World. 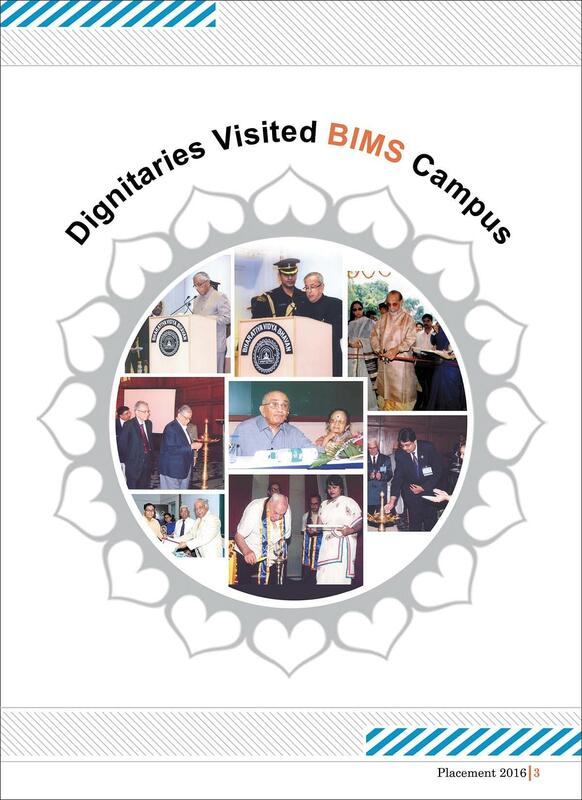 Bhavan’s family has over 320 Institutes. 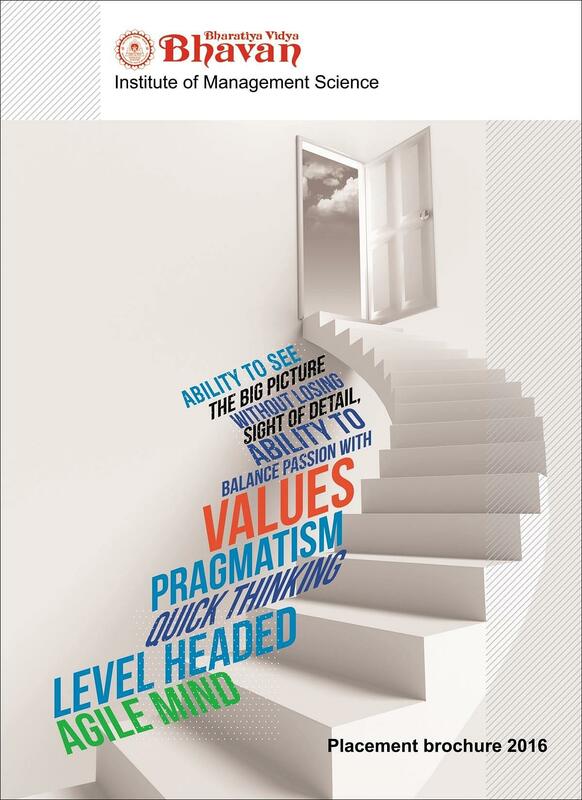 Bharatiya Vidya Bhavan Institute of Management Science offers BBA at UG level and MBA at PG level. 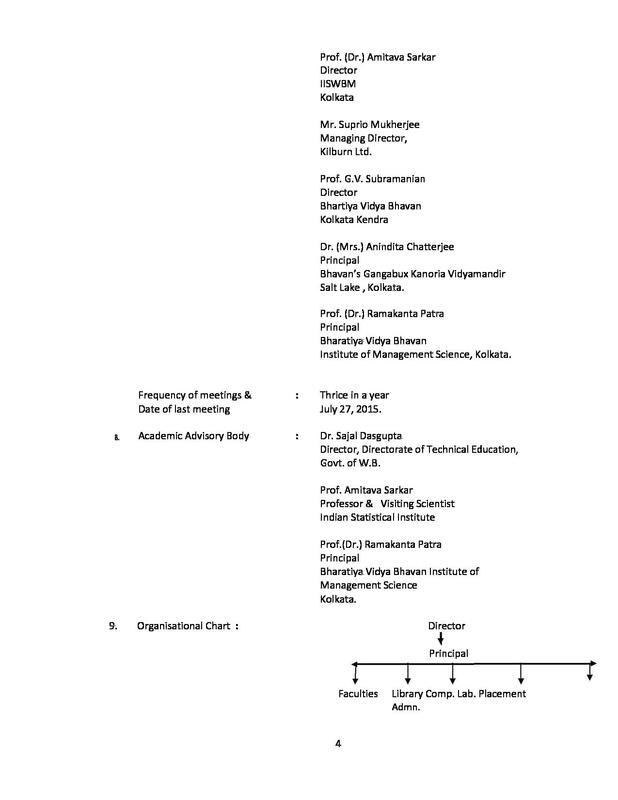 Admission to MBA Program is done on the basis of MAT, CAT, CMAT score followed by GD and PI round. The Institute conducts 2 years Full-Time MBA (Master of Business Administration) and 3 years Full-Time BBA (Bachelor of Business Administration) Programs under Maulana Abul Kalam Azad University of Technology. 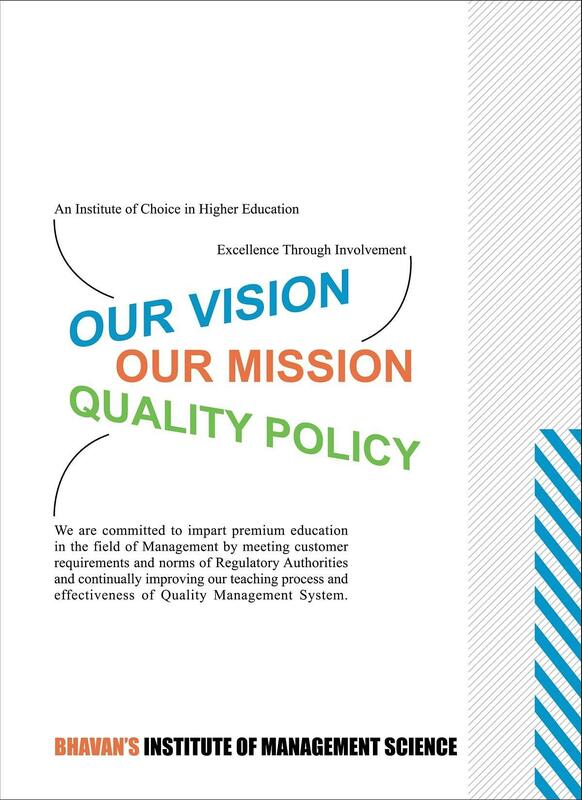 MBA program is approved by AICTE. 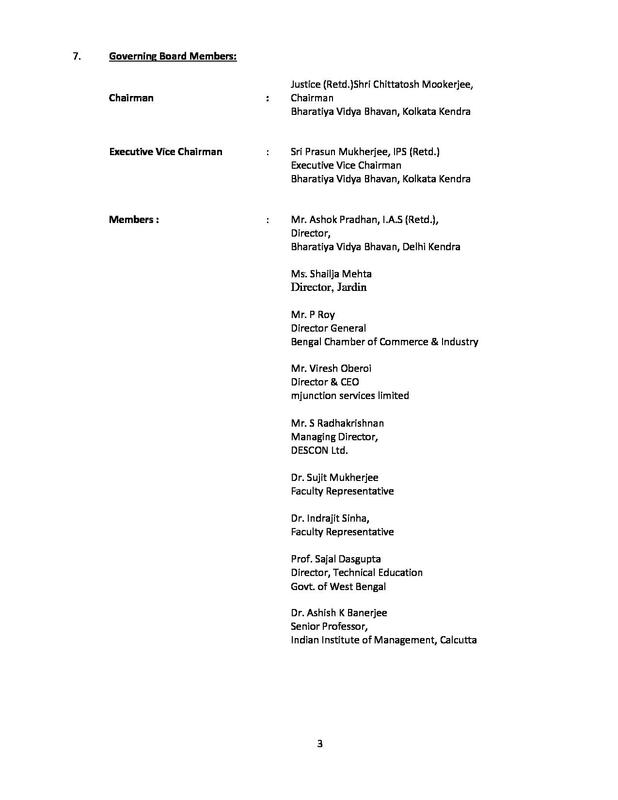 Also Check Bharatiya Vidya Bhavan Institute of Management Science Courses & Fee Structure. Candidates who wish to apply for any of the programs must fulfill the complete eligibility criteria prescribed by the institute. The minimum eligibility for BBA program is class 12 with at least 50% marks. For MBA program, students should have any graduate degree with required marks from a recognized university or institute. 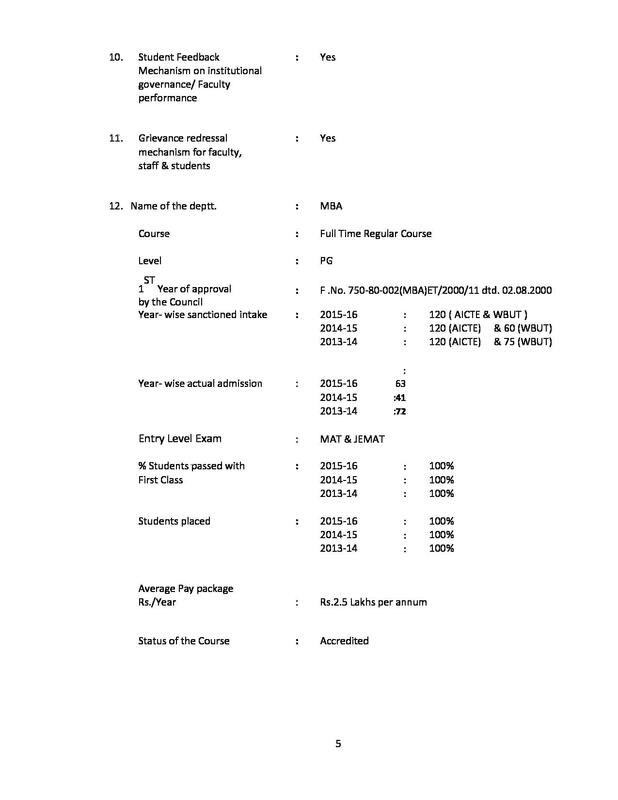 Bharatiya Vidya Bhavan Institute of Management Science Admission criteria for both courses is different. 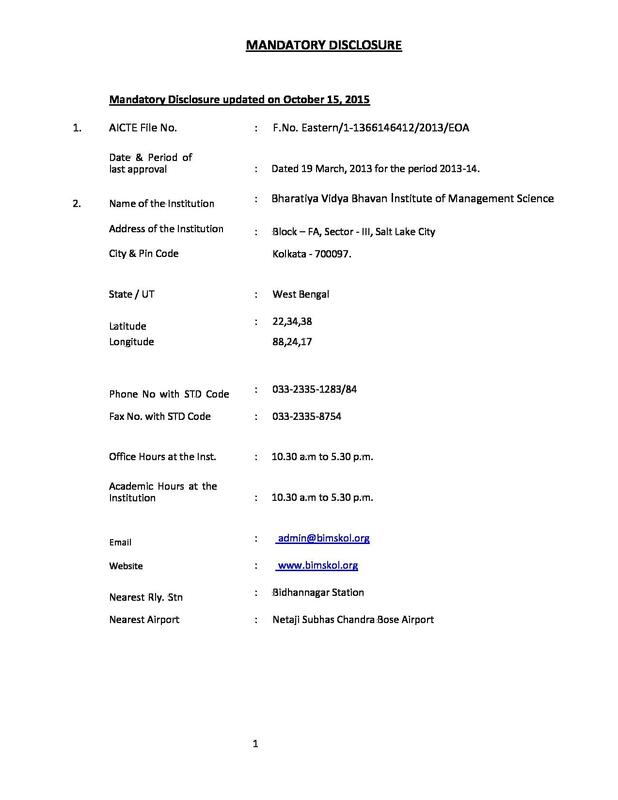 Admission to BBA program is done on the basis of merit of last qualifying exam. For MBA, the selection process consists of three stages namely- entrance score (MAT/ CAT/ CMAT), group discussion and personal interview. 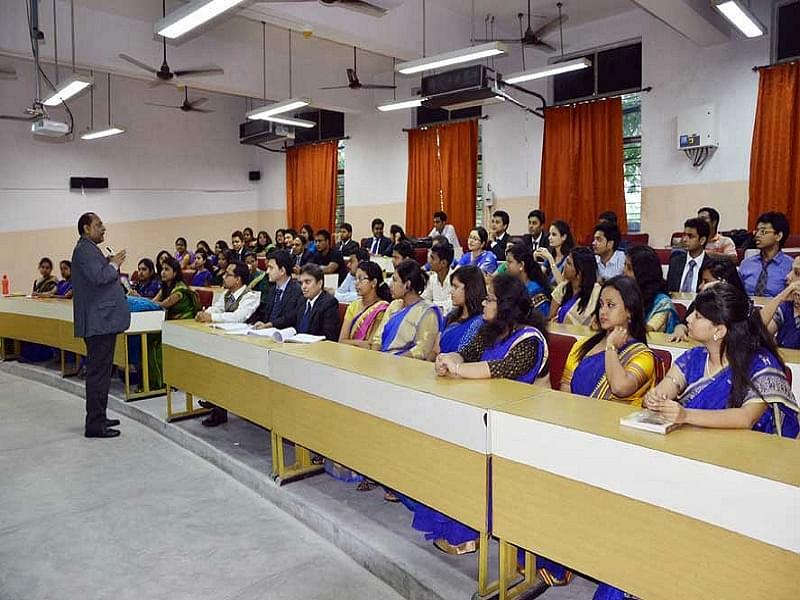 Qualified candidates in all rounds are considered for admission. Note: A valid score of JEMAT (Joint Entrance Management Aptitude Test) is also accepted for MBA admission. 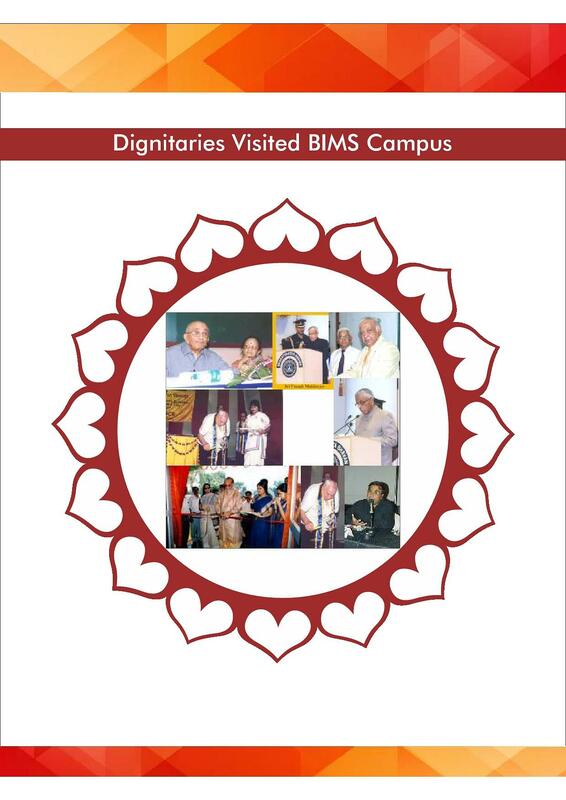 BIMS has a great Training and Placement Cell which is managed by placement and training officer Mr. Nemai Chakraborty and Ms. Sayori Podder. The cell mainly focuses to strive and build up strong industrial relation, find appropriate corporate mentors, assist students for their corporate recruitment, arranging summer internship, organize MDPs, invite corporates to campus for seminar and interaction with the students. 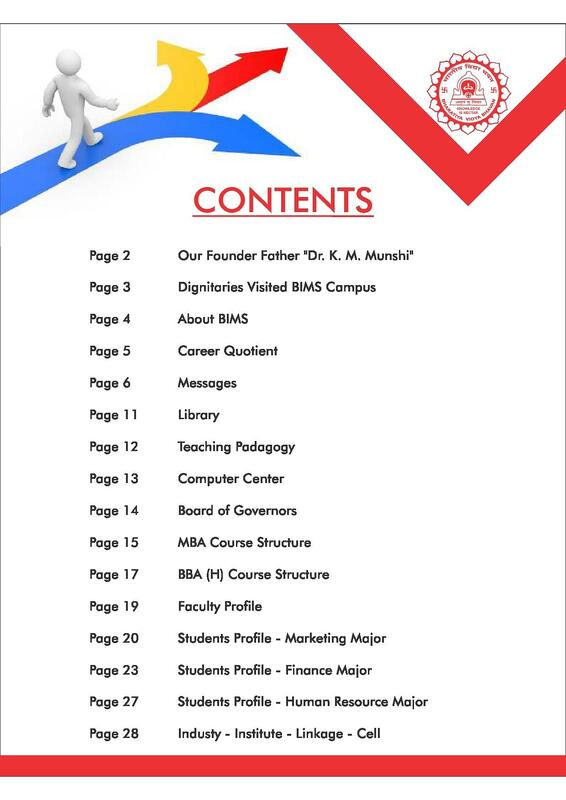 These are some reputed companies visit the campus every year namely- NIIT, WBSETCL, ABN-Amro, KPMG, Airtel, ITC Limited, Kotak, Wipro, Infosys, HDFC Bank, Vodafone, Pepsi, Reliance Communication, ICICI Bank etc. 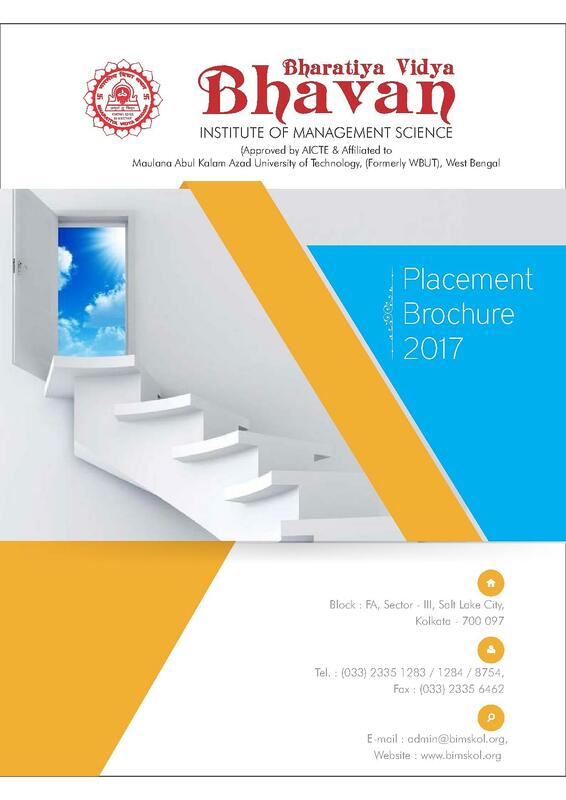 Know more Bharatiya Vidya Bhavan Institute of Management Science Placement. Excellent Classroom- Classrooms are equipped with Air-conditioning system, latest Public Address system, wall mount LCD projector and modern magnetic ceramic board. For Specialization classes, the Institute provide separate tutorial rooms. 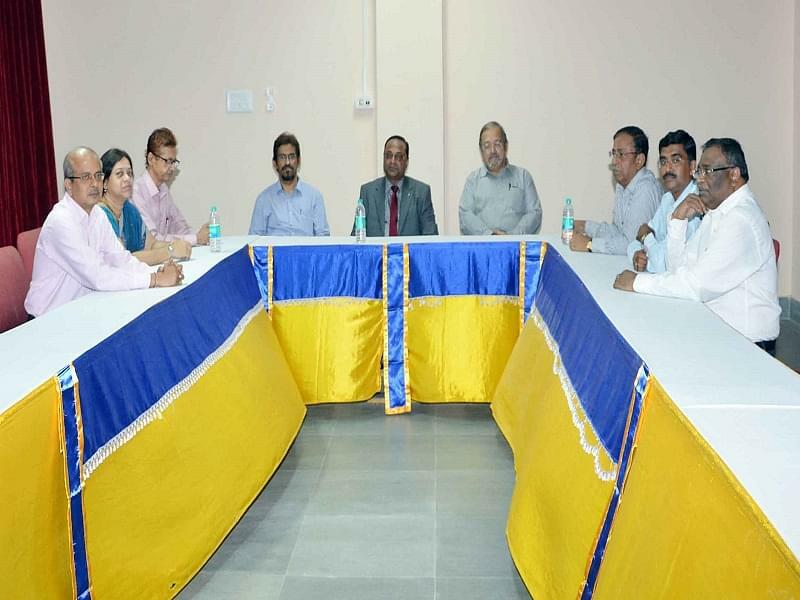 Highly qualified faculty- The Institute has dynamic and dedicated faculty that are committed towards the goal-oriented efficient teaching with an effective methodology. Excellent Infrastructure - The Institute has a magnificent building and airy classrooms that helps to study and concentrate on the subject. Care & education together is magic. It was a nice journey with Bhavan's. 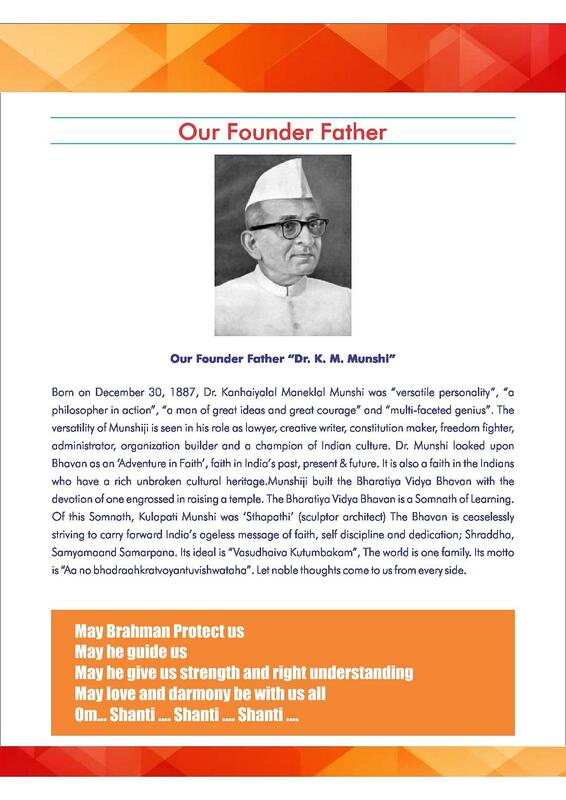 Bhavan's took care of our education. I only have one regret that I miss the campus job interview and the internship program which Bhavan's did not arranged at our time.